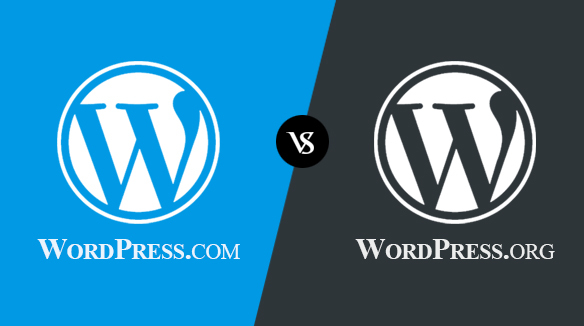 Creating WordPress Page is just like creating WordPress Posts. Keep in mind that Pages are voluntary for static content whereas Posts changes from time to time. 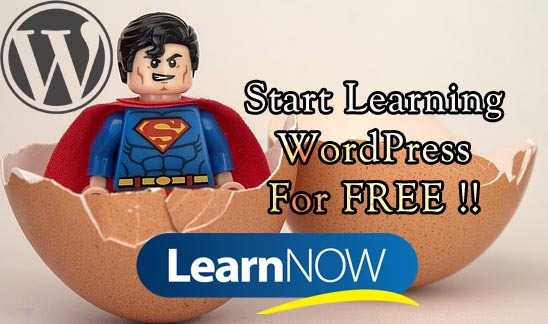 In this tutorial, we’ll learn how to create a WordPress Page. From Your Dashboard Navigation Menu, find the Pages menu and click on it. There you can see the Add New submenu. If you hover over the Pages menu, the same menu appears. Now, click Add New. 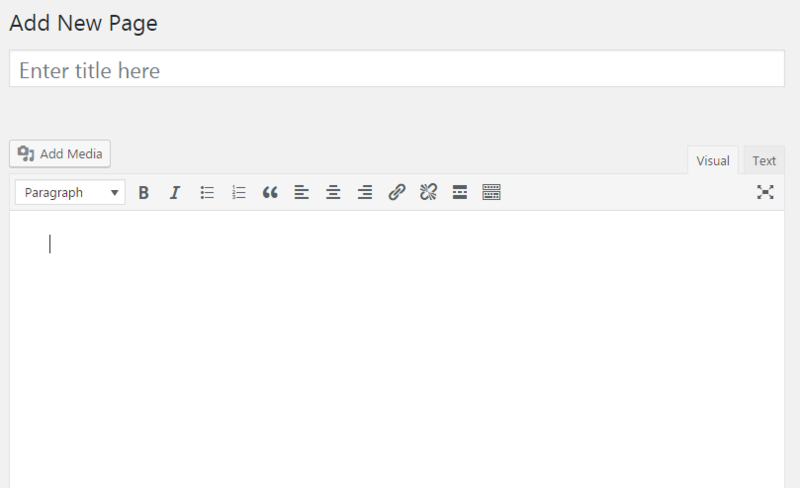 Now you’ll see the same title and editor box as Add New Post page. However, a few options are altered or vanished in Add New Page. On the very first box, you can Add the Title of the Page. Right below it, you will see Permalink appearing. You can always edit it. Add some content in the visual editor box. The Publish Box on the right side is very similar to the Add New Post page. You can either publish immediately, save as draft or may schedule the date to publish in the future. 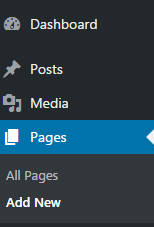 Now comes the Page Attributes section. You don’t find this box in Add New Post page. 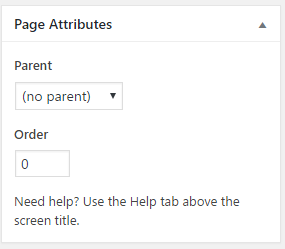 The Page Attributes is for parent page and for a new template (if you have) page. For the Parent section, you can organize your pages into hierarchies. For instance, you can create this new page with additional pages under it. If your theme has custom page templates, you can add a new page template for your site. You can order your page numerically using the Order section. The default is 0 if you haven’t noticed it already. The Featured Image section is similar to WordPress Posts. You can set your thumbnail image as necessary. 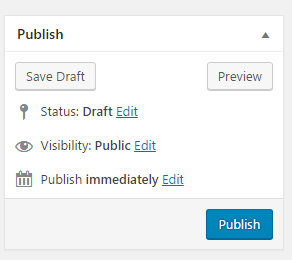 The final step is clicking the Publish button. Before you do that click the Preview button just to make sure that everything is correct. That’s it. 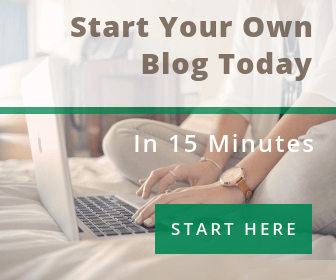 This is how you Create A WordPress Page.